MNP offers CIBC a fresh perspective and a level of service quality, breadth, insights and experience you have come to expect from your business partners. We know your business, your people and your clients – and as our commercial bank, we want to see you succeed. We share a common value: putting the client’s needs first. We’ve built our business model and our reputation on integrity, entrepreneurial spirit and respect, offering exceptional quality and value to our clients. Like you, we listen, we build trust and we strive to exceed expectations. We Are Unbiased and Secure. We Work with Unparalleled Leadership, Insights and Access. MNP is a trusted advisor to a diverse range of organizations across industries. We’ve grown our business with nimble and creative solutioning and by offering clients integrity and value that can’t be matched. As one of the largest accounting and auditing firms in the country, we work where you do. 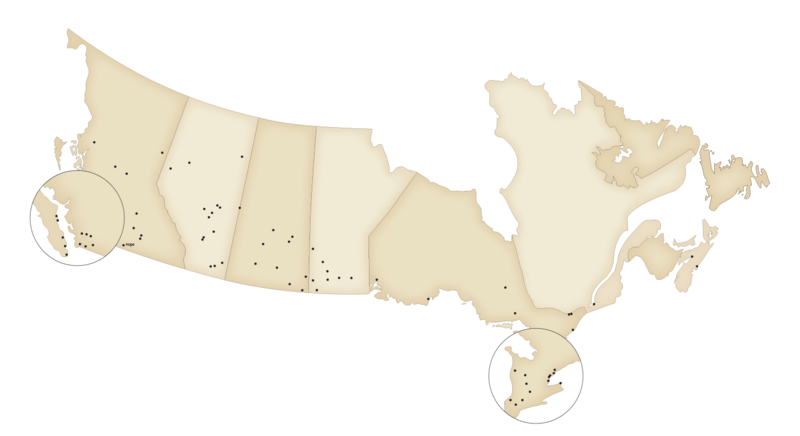 Our 4,500 team members and over 800 partners in communities across Canada are invested in the communities we serve, always putting our clients first.  Through our membership in the Praxity Alliance we can extend our footprint to meet any of CIBC’s global needs. Our multi-disciplinary approach and extensive experience makes us equipped to meet your needs on your terms.